Despite enjoying a successful 7-1 UFC run, Russian lightweight Mairbek Taisumov is still struggling to make the promotion’s top-10 list, as he has never performed in the octagon on American soil. 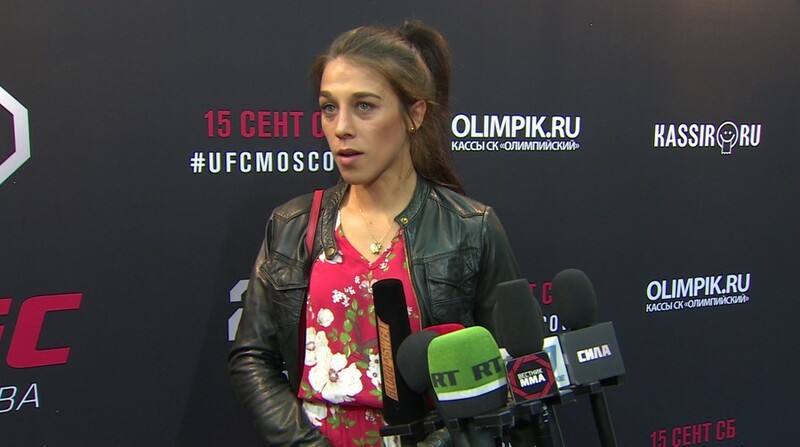 The 30-year-old native of Grozny in the Chechen Republic entered the UFC in 2014 after a solid record of 20 wins and 4 losses. 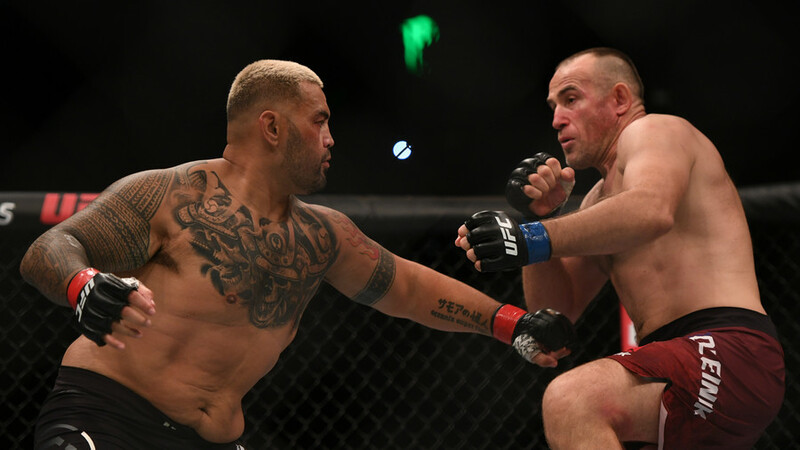 And, while he visited the United States back in 2011 to fight at the M-1 Challenge event in California, he hasn’t been able to attain a US visa since he started to fight under the UFC banner. 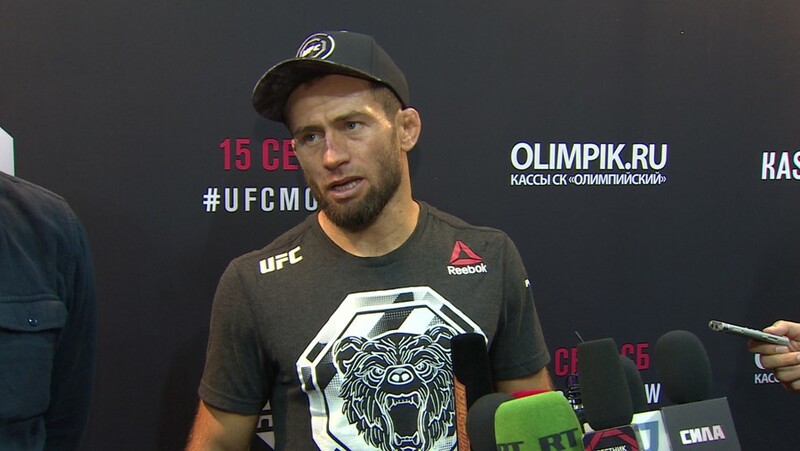 Talking to media after his unanimous-decision victory over Desmond Green at UFC Moscow on Saturday, Taisumov could not avoid the visa topic. 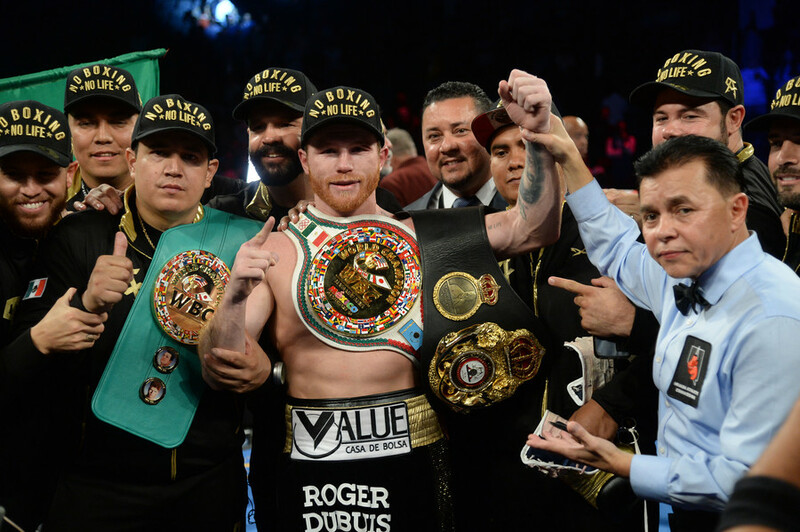 “I want to be a champion. That’s why I am here in the UFC. That's why I am still fighting,” he said. 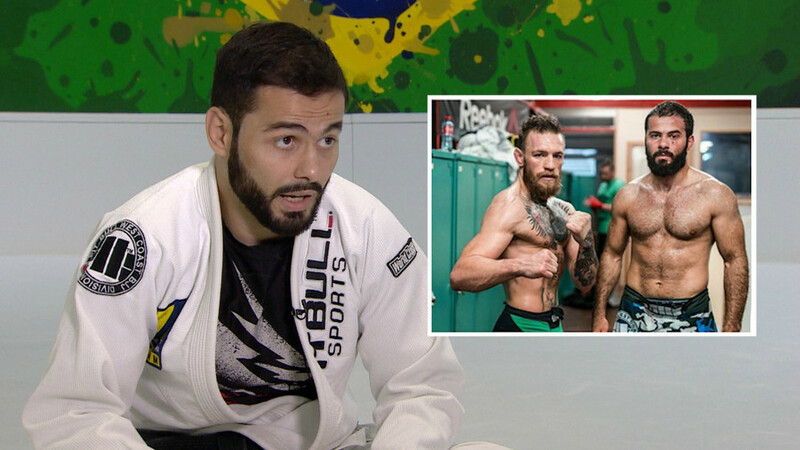 Talking about his next possible opponent, assuming that he continues fighting, Taisumov called out Kevin Lee. 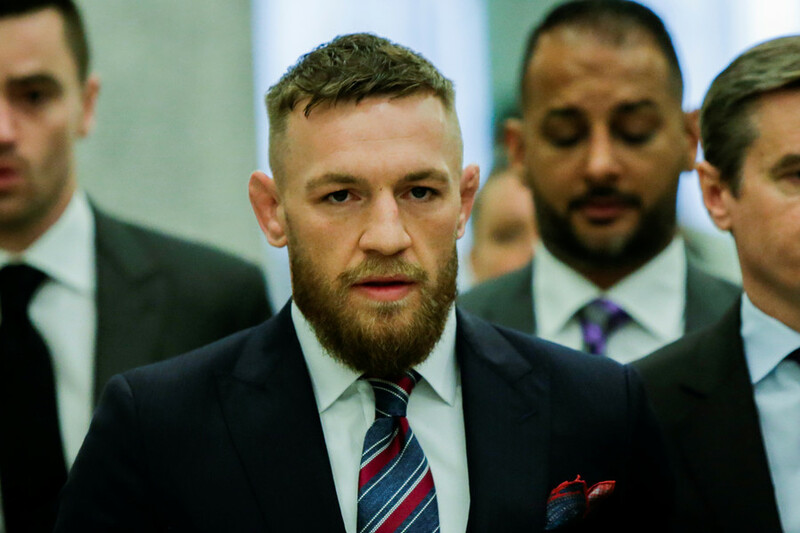 “I want to fight Kevin Lee. Kevin Lee is a ‘Conor wannabe.’ Hey, fight me. You speak all the time, saying bad things about Russia. I am Russian, I am Chechen. Come and let’s fight. Don’t talk, man,” he said.